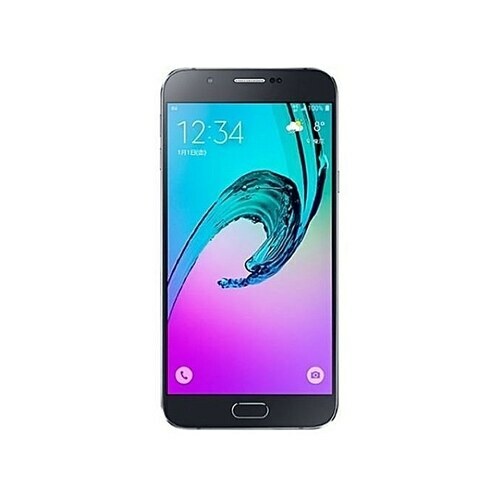 Samsung Galaxy A8 2016 is known for its sharper Super AMOLED 5.7 display that is packed with thin bezel design giving it a great screen-to-body ratio making its 386 ppi density appear more sharper. The new Chipset of Samsung’s Galaxy A8 2016 utilizes all the cores of processor resulting in extremely efficient performance. 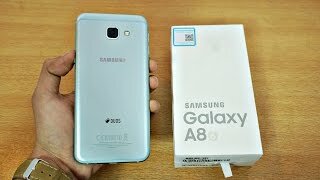 Videography of both cameras is of HD quality in the new and amazing Galaxy A8 2016 by Samsung and a great editor is also embedded in the phone to enhance the captured high definition videos on the go. Latest Android marshmallow experience comes embedded on the new Samsung A8 2016 with TouchWiz UI to provide users with easier navigation and advanced custom features.